The imageRUNNER ADVANCE 4245 Series will propel your business to new levels of performance. A beautifully compact communications hub, it seamlessly integrates business processes and streamlines tasks to achieve impressive efficiency. From every point of view, these models are simply advanced. Bluedogink.com is a leading provider of printer, printer supplies, office and paper products. 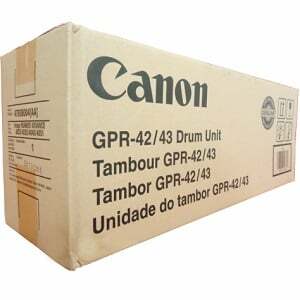 Our wholesale price on Canon imageRUNNER ADVANCE 4245 Supplies is part of our commitment to provide consumers with the lowest discount price available. Our customers are very important to us. We cater to many industries including military, government, schools, educational, medical, corporate, healthcare, legal, accounting, finance and many more. 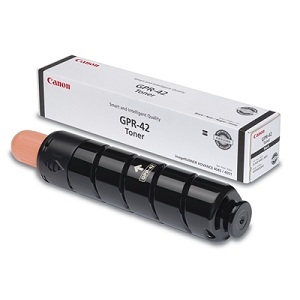 So, act now and buy Canon imageRUNNER ADVANCE 4245 Supplies at our low price.